BitInka is a Latin American exchange founded by Roger Gabriel in 2013. It allows traders to buy or sell Bitcoin easily and safely using their local currency. One of its unique advantages is the capability to deposit and withdraw through different fiat currencies. To help you start trading on BitInka, we have prepared simple and easy steps. Open the exchange platform by clicking this link. On its homepage, click on the ‘Select Location’ tab which is on the upper right corner of the page, then select your location. To sign up you can either click the ‘Sign Up Here’ button or register using your Facebook or Google Plus account. Under the ‘Type of user’ box, choose the type of account to which you would like to open. It can be for personal or company use. Lastly, select your Country of Residence. Fill out the form with the information that is being asked such as your First and Last Name, Email, Password, etc. After entering the Captcha Code and accepting the terms and conditions, hit on the ‘Sign Up’ button. Click ‘To accept’ and check your email for the activation link. Access the email that you received from BitInka and click on the activation link as pointed by the arrow on the image below. You will be routed to a page telling you that your registration is now complete. Good job! You have created an account with BitInka. So you can deposit and withdraw using different fiat currencies your account or identity needs to pass verification. If you’re not able to validate your account within 30 days, you will have to register again. 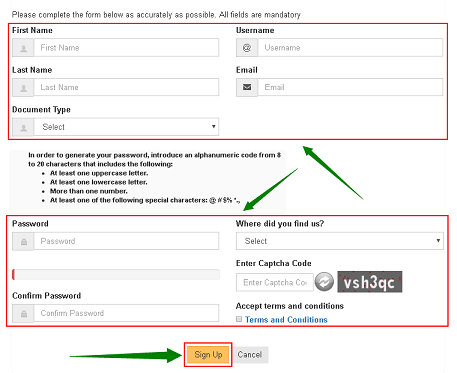 On the registration confirmation page, click on the log-in link to start verifying your account. Please see below. 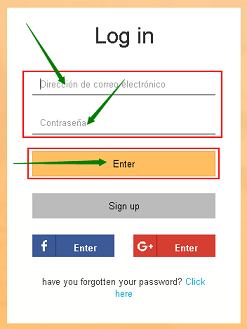 Type in your email and password, then click Enter. On the left panel, click on User Verification. 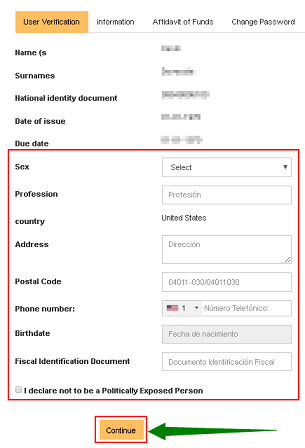 Provide all required information and make sure to check the box declaring that you’re not a politically exposed person. After this, hit on Continue. 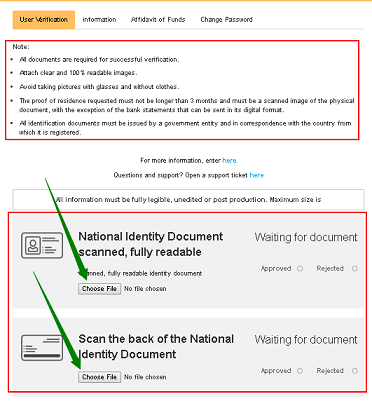 To complete the process, you will have to provide some documents such as the front and back of your National Identity Document. Don’t forget to read the instructions to avoid verification delays. 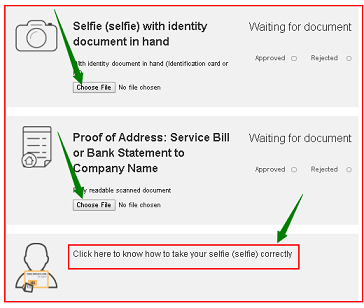 Aside from National Identity document, you also need to submit a Selfie with your identity document and your Proof of Address. If you want to know how to take a selfie correctly, you can also check BitInka’s guide which you can see at the bottom of the page. You will receive a notification within 24 to 72 hours once your account gets verified. Perfect! Your BitInka account has been verified. 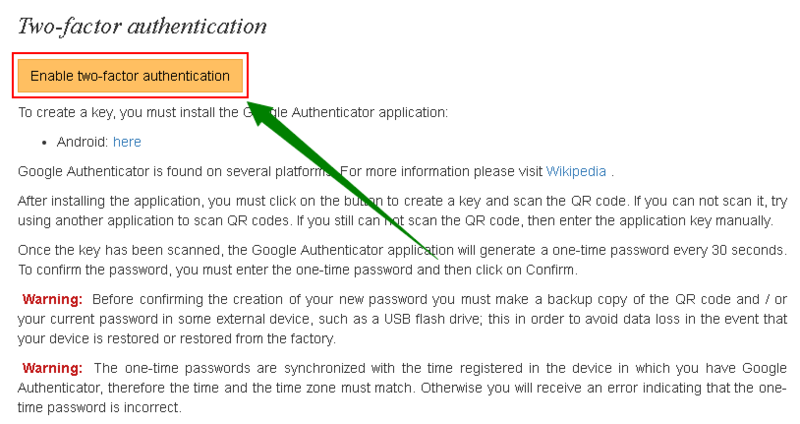 In this step, we will activate 2FA on your BitInka account through the Google Authenticator app. To start, go to the ‘Security’ page located on the left panel. Hit on ‘To accept’ button to proceed. Click on the ‘Enable two-factor authentication’ button. After installing the Google Authenticator app on your smartphone, you will have to scan the QR code. The app will generate a 6-digit code which you need to type in on the box provided. Click ‘Enable two-factor’ button to complete this step. Note: If you’re having a hard time scanning the code, you can also opt to add your BitInka account on the Google Authenticator app by typing in your Authentication key. Click ‘To accept’ to proceed to the next step. Awesome! 2FA is now securing your BitInka account. 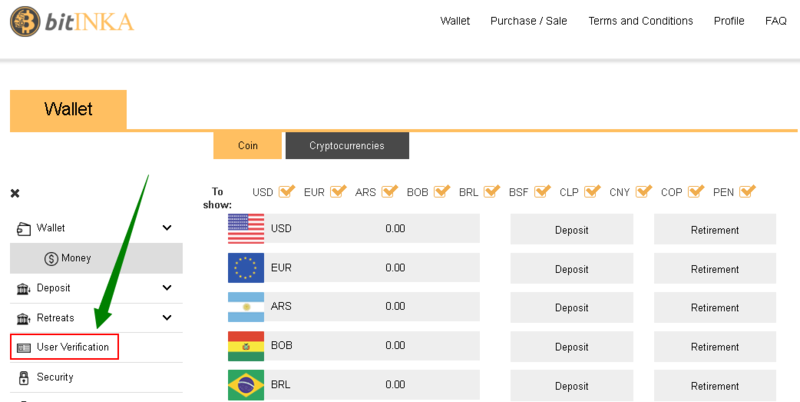 Funding your BitInka account can be done using different fiat currencies. Here, we will show you how to do it. 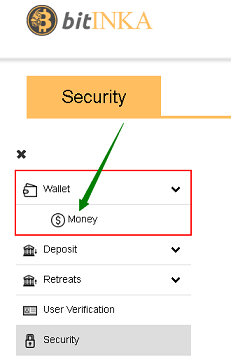 On the left panel, click ‘Wallet’ and then ‘Money’ to access the Deposit page. Choose your preferred fiat currency and hit on the ‘Deposit’ button beside the currency of your choice. On the next page, you will have to select an option to which you want to get the funds. The most commonly used method is through a bank transfer. After this, input the amount you wish to top up, click on the ‘Total’ field, view the amount to be deposited and hit Enter. You will receive an email with the details of the ‘To Be Deposited’ bank accounts. 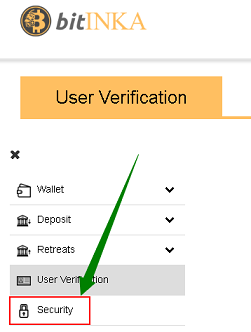 To verify your deposit you need to go to the Portfolio section> Deposit> currency of your deposit and then click on Verify. Provide the required information, attach the voucher and hit on Save. Your deposit confirmation and availability will take within 24 to 72 business hours. Excellent! You have funded your BitInka account. Once you’ve gain funds for your BitInka account, you can now buy the Bitcoin of your choice. To initiate the process, click on the ‘Purchase/Sale’ tab at the top of the page. Click on the ‘To buy’ image. Here, we will be using the deposit we have just made to your account. Credit card option on BitInka is still a work in progress. Select ‘Wallet’ to continue. On the left side, select the Bitcoin that you wish to acquire and the currency with the funds on the right. Input the amount that you’re willing to spend on the ‘Amount to debit’ box, and the total number of Bitcoin that you will get will appear on the ‘Total to buy’ box. If you agree and if all the information is correct, you can now proceed with buying your first Bitcoin on BitInka. If you want to view your order, you may do so by going to the ‘Order History’ section of the platform. Congratulations! You now have a Bitcoin on BitInka. Transferring Bitcoin from BitInka to other exchanges. How to transfer Bitcoin from BitInka to Bits Blockchain? How to transfer Bitcoin from BitInka to BCEX? How to transfer Bitcoin from BitInka to B2BX? How to transfer Bitcoin from BitInka to Upbit? How to transfer Bitcoin from BitInka to Coinfloor? How to transfer Bitcoin from BitInka to QuadrigaCX? How to transfer Bitcoin from BitInka to HADAX? How to transfer Bitcoin from BitInka to OEX? How to transfer Bitcoin from BitInka to LBank? How to transfer Bitcoin from BitInka to Fisco? How to transfer Bitcoin from BitInka to Qryptos? How to transfer Bitcoin from BitInka to Coinone? How to transfer Bitcoin from BitInka to BTCBOX? How to transfer Bitcoin from BitInka to OOOBTC? How to transfer Bitcoin from BitInka to CoinTiger? How to transfer Bitcoin from BitInka to Bitstamp? How to transfer Bitcoin from BitInka to Dragonex? How to transfer Bitcoin from BitInka to RightBTC? How to transfer Bitcoin from BitInka to GetBTC (FIAT to BTC)? How to transfer Bitcoin from BitInka to EXX? How to transfer Bitcoin from BitInka to gate.io? How to transfer Bitcoin from BitInka to Exrates? How to transfer Bitcoin from BitInka to CoinsBank? How to transfer Bitcoin from BitInka to bitFlyer? How to transfer Bitcoin from BitInka to Kraken? How to transfer Bitcoin from BitInka to Coinbase? How to transfer Bitcoin from BitInka to Gemini? How to transfer Bitcoin from BitInka to Indacoin? How to transfer Bitcoin from BitInka to 1BTCXE? How to transfer Bitcoin from BitInka to Bitbank? How to transfer Bitcoin from BitInka to Allcoin? How to transfer Bitcoin from BitInka to DigiFinex? How to transfer Bitcoin from BitInka to CEX.io? How to transfer Bitcoin from BitInka to Idax? How to transfer Bitcoin from BitInka to BitForex? How to transfer Bitcoin from BitInka to OKEx? How to transfer Bitcoin from BitInka to Bibox? How to transfer Bitcoin from BitInka to KuCoin? How to transfer Bitcoin from BitInka to HitBTC? How to transfer Bitcoin from BitInka to Poloniex? How to transfer Bitcoin from BitInka to CoinEx? How to transfer Bitcoin from BitInka to TOPBTC? How to transfer Bitcoin from BitInka to Coinbene? How to transfer Bitcoin from BitInka to Coinegg? How to transfer Bitcoin from BitInka to Bitlish? How to transfer Bitcoin from BitInka to Gdax (CoinBase Pro)? How to transfer Bitcoin from BitInka to Simex? How to transfer Bitcoin from BitInka to itBit? How to transfer Bitcoin from BitInka to Independent Reserve? How to transfer Bitcoin from BitInka to EXMO? How to transfer Bitcoin from BitInka to DSX? How to transfer Bitcoin from BitInka to BitBay? How to transfer Bitcoin from BitInka to Bitfinex? How to transfer Bitcoin from BitInka to Coinsuper? How to transfer Bitcoin from BitInka to ANXPRO? How to transfer Bitcoin from BitInka to Binance? How to transfer Bitcoin from BitInka to Bittrex? How to transfer Bitcoin from BitInka to xBTCe? How to transfer Bitcoin from BitInka to SouthXchange? How to transfer Bitcoin from BitInka to CoinFlux? How to transfer Bitcoin from BitInka to BTC-Alpha? How to transfer Bitcoin from BitInka to YoBit? How to transfer Bitcoin from BitInka to WEX? 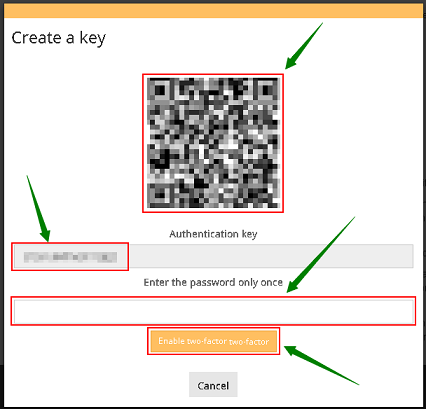 How to transfer Bitcoin from BitInka to OKCoin? How to transfer Bitcoin from BitInka to MixCoins? How to transfer Bitcoin from BitInka to Bithumb? How to transfer Bitcoin from BitInka to Lykke? How to transfer Bitcoin from BitInka to LiveCoin? How to transfer Bitcoin from BitInka to LakeBTC? How to transfer Bitcoin from BitInka to Gatecoin? Transferring Bitcoin from BitInka to wallets.